Terra Brasilis Restaurant is bringing the bold flavors of Brazil to Connecticut. Our pay by the pound buffet is guaranteed to leave you satisfied. "We love hearing about the memories shared here.http://bit.ly/2ZpaTPY"
"Now, this is what we call a well-balanced meal!" "That moment when you decide to take a picture of your food, but realize it's too late." "When we say fresh, we mean it." Food is EXCELLENT, the guy at the bbq counter is VERY polite and the array of options for the hot food buffet is awesome! 2 thumbs up for this place! Yes, I'd like to receive news from Terra Brasilis Restaurant - Bridgeport. 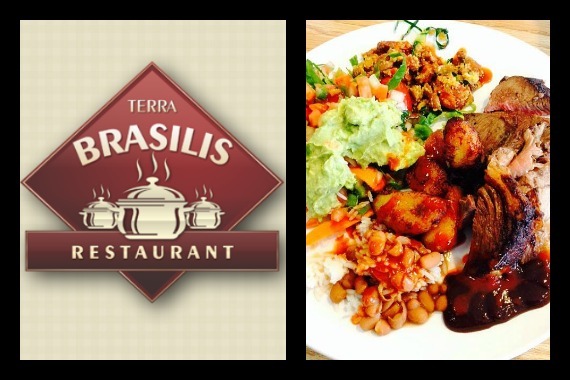 Sign up for the Terra Brasilis Restaurant - Bridgeport Newsletter!